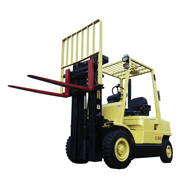 Shopping for a new or used forklift? 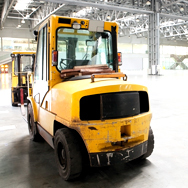 Just need a rental forklift for a project, or a forklift leasing agreement? You've come to the right place. 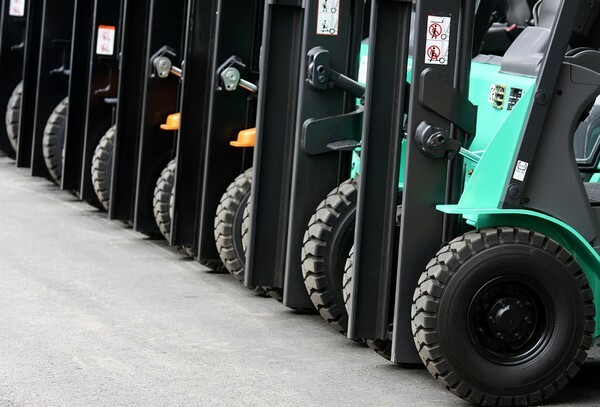 We've been connecting buyers and sellers since 2009 and have developed a series of helpful buying guides, reviews of different forklift manufacturers, forklift specs, and dealer contact info. 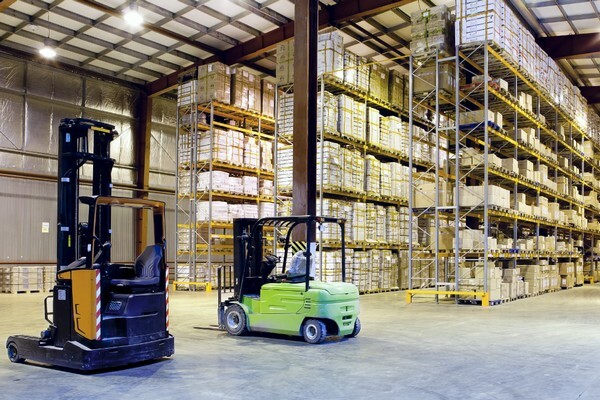 If you're ready to receive price quotes, head over to our Pricing page, tell us about your needs, and connect with sellers. 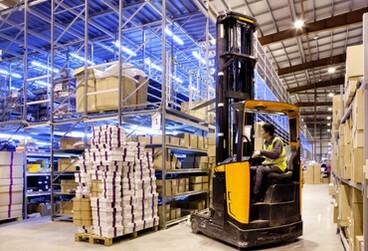 Let us do the heavy lifting! 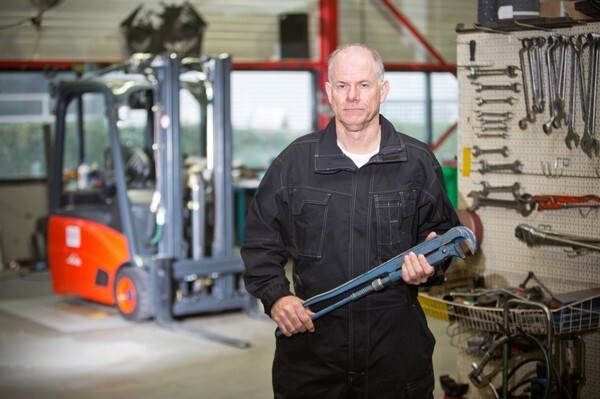 Learn about our forklift companies, lifts specific to that brand, as well as what customers paid after using our service. 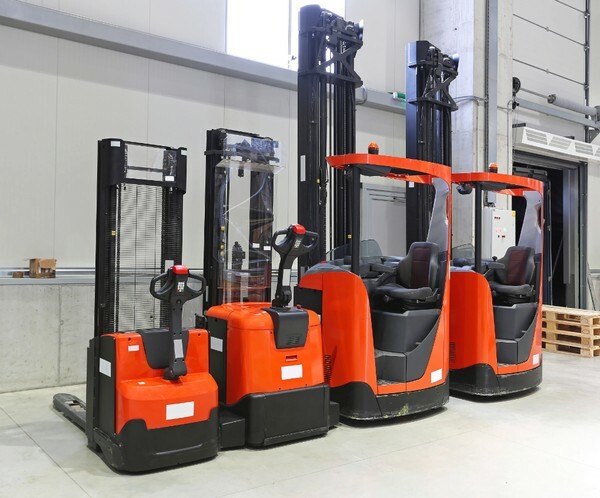 To make purchasing a lift easier, we've compiled resources on buying, leasing and renting forklifts, as well as how to prepare for a forklift sale. 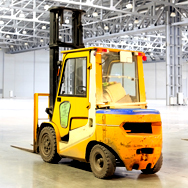 We've provided sample prices of the different types of lifts available, as well as the setting each is best suited for. See what other customers paid. 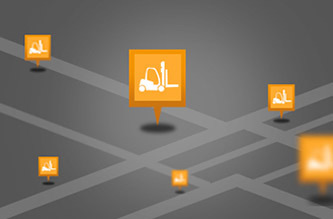 Discover who's doing business in your area and how to get in touch.